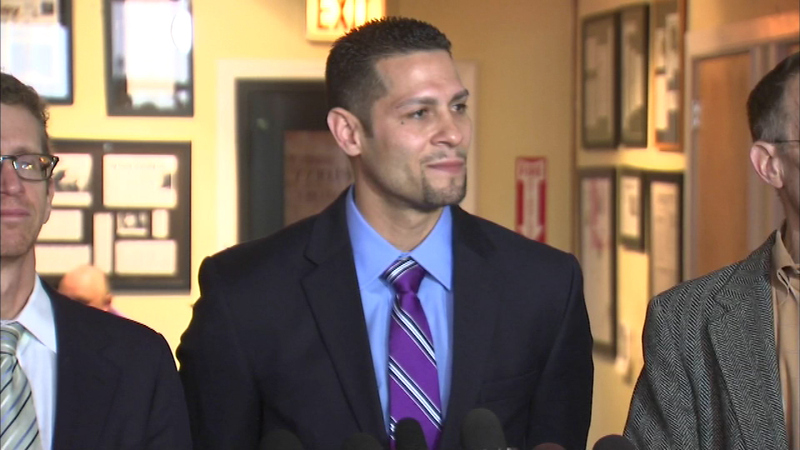 WAUKEGAN, Ill. (WLS) -- Waukegan aldermen approved a $7.5 million settlement for Juan Rivera at city council on Tuesday. Rivera was convicted and sentenced to life in prison for the murder of 11-year-old Holly Staker in 1992. An appellate court overturned that conviction in 2011. Rivera then sued the city and county, receiving a total settlement of $20 million. It's the largest single wrongful conviction settlement in U.S. history.